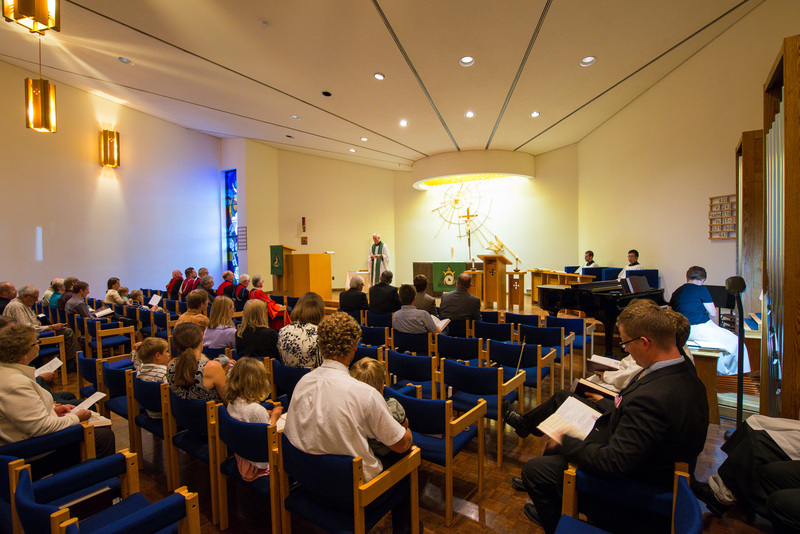 You are invited to attend the opening service for the 39th academic year at Concordia Lutheran Theological Seminary, on Sunday, 7 September, at 4:00 p.m. The service will be held in the seminary’s Martin Luther Chapel, 470 Glenridge Ave., St. Catharines. If you cannot attend, please pray for the students as they begin their studies, for the seminary faculty that they may be faithful in their calling, and for God to raise up benefactors for our seminary whose gifts will ensure that this important work continues. For more information, please call 905-688-2362 x22 or e-mail concordia@brocku.ca.